As of 2017, I started all of my fiction books as NaNoWriMo (National Novel Writing Month) books. Here is a list of those rough drafts by year. 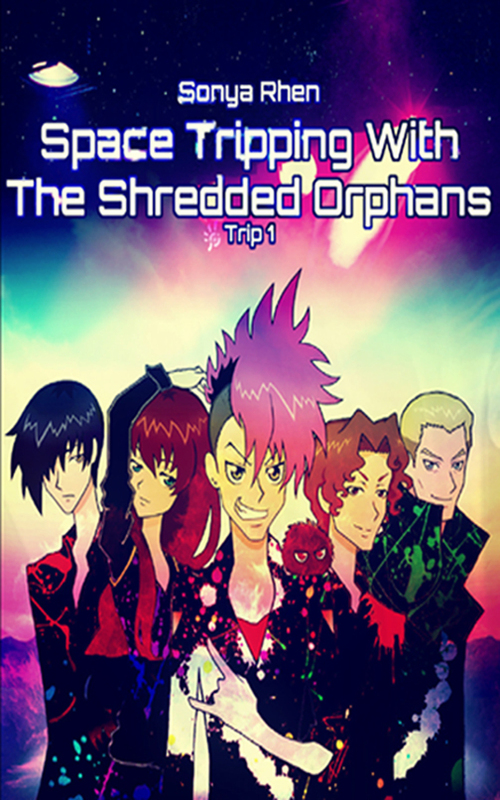 As of today, my first Shredded Orphans novel is available from Create Space, Amazon, Smashwords, Barnes and Noble and other online retailers. You can find a signed copy of all my books at The Neverending Bookshop in Bothell. If you’re in the area stop by and check out this great little bookstore! When the Verity Aquinas crash lands on the way to a concert, the Shredded Orphans seismic rock band finds themselves stranded in the middle of the desert. Lix and the rest of the band must find their way back to civilization. The Shredded Orphans are slaves to their job – literally. The galaxy is run by the corporate class and at its head is the Galactic Media Corporation. By night the band plays concerts, by day Lix and the group are on a secret mission to save the universe, one slave at a time. Travel with the Shredded Orphans as they encounter ex-advertising slaves, unknown fauna and over-exposure to the sun on this “road” trip of galactic proportions. Requite Me is a collection of poems that I wrote from about Jr. High and until a few years after college. 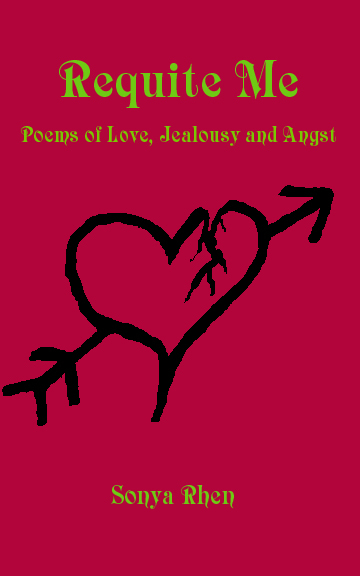 They are about love, love lost, wishes, dreams, friends and darker contemplations. You can purchase this from Create Space and Amazon in paperback or as an e-book. Holiday Sampler is an anthology of short stories, essays and poems which I put together and edited. It has illustrations by Roland Trenary and a gorgeous cover by Heather McIntyre. My contribution consists of the short story, “Gift of the Stars” and the poem, “A Pacific Northwest Winter”. Hi Sonya, I can relate! I am writing my first novel, and it is definitely a labour of love. :) Are you still on track with your publishing goal? Thanks for the comment. I think I am on track for my novel. Formatting is a lot more tedious than I had imagined. However, I do well at tedious tasks. Right now I am waiting on cover art for the book. I hired an acquaintance to do it, so we’ll see.